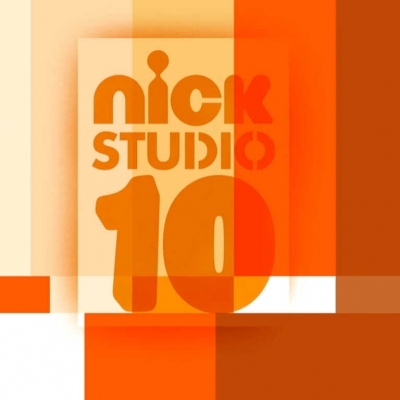 Nick Studio 10 was a programming block on Nickelodeon which debuted on February 18, 2013 and ended on June 17 of the same year, never returning from a planned hiatus after one additional Labor Day special. It aired weekday afternoons during the traditional school year from the network's headquarters building in Times Square in Manhattan, New York, and was presented live for viewers in the Eastern and Central time zones. The program was hosted by a group of young teens; Troy Doherty, Noah Grossman, Malika Samuel and Gabrielle "Gabby" Senn, who created videos consisting of random humor directed toward pre-teens and teens. The program aired from 4:00 p.m. to 6:00 p.m. ET (tape delayed for the Pacific feed), and was the first live afternoon block for the network since the short-lived 2007 block ME:TV. Nick Studio 10 was an attempt to revive the network having live and hosted afternoon blocks, with previous entries including Nick in the Afternoon (1994 to 1998) and U-Pick Live (2002 to 2005). The block started out as solely featuring multiple episodes of SpongeBob SquarePants (a series commonly marathoned by the channel), though two other series, The Fairly OddParents and Monsters vs. Aliens, were cycled into the schedule by the start of April. No new episodes of any series were premiered during the run of the block. The Nick Studio 10 continuity clips were inserted both during naturally during program breaks, along with short clips taken from viral videos or other sources randomly within programming, which included non sequiturs such as "Nick Did It!" before returning to the scheduled programming in-progress.